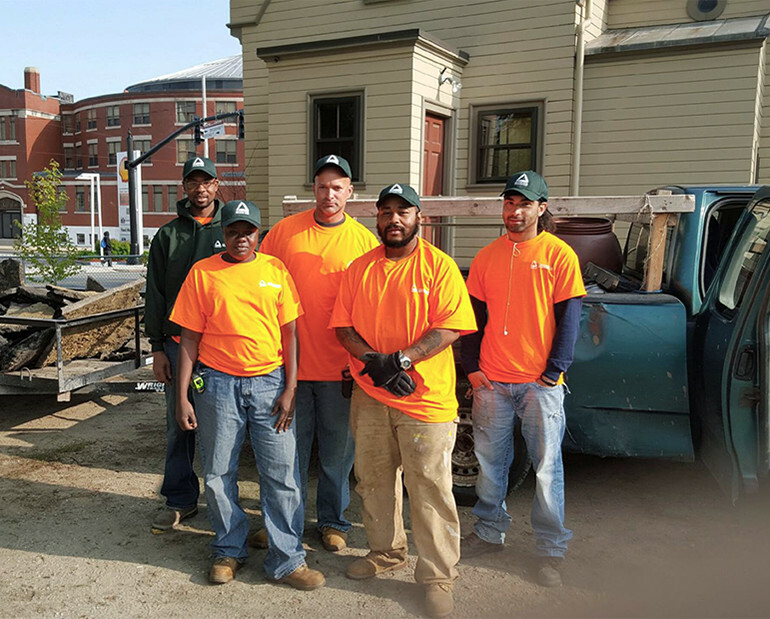 GroundCorp, the social venture of Groundwork Providence, is a landscape design-build and maintenance service. 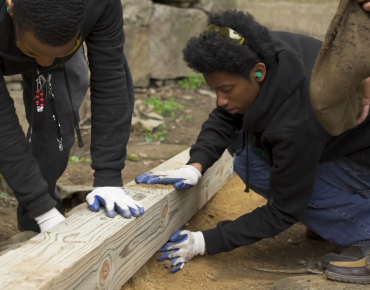 It provides valuable, paid, hands-on experience to graduates of GW Providence’s adult job training program as they search for permanent environmental work. GroundCorp engages in both small-scale residential and larger-scale community landscape design and installation projects. 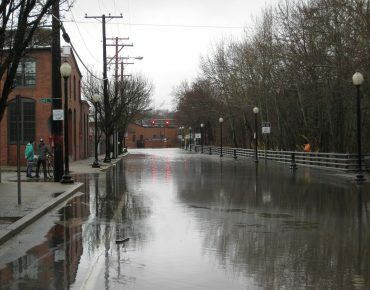 Projects demonstrate urban landscape restoration and stormwater management best practices, contributing to the health and vitality of Providence and nearby cities’ people and places. 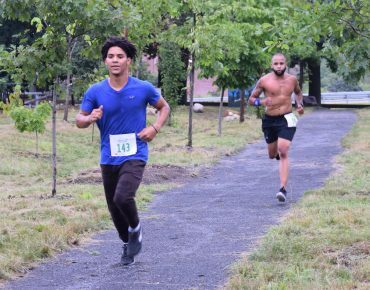 At Hope Tree Nursery, the first nursery in the United States constructed on the site of a former brownfield, Groundwork Providence is quite literally sowing the seeds of a cleaner, greener city. Saplings grown at the 290-tree nursery are sold to local homeowners, commercial property owners, and municipalities on a sliding scale based on ability to pay, which allows the nursery to remain financially self-sustaining. 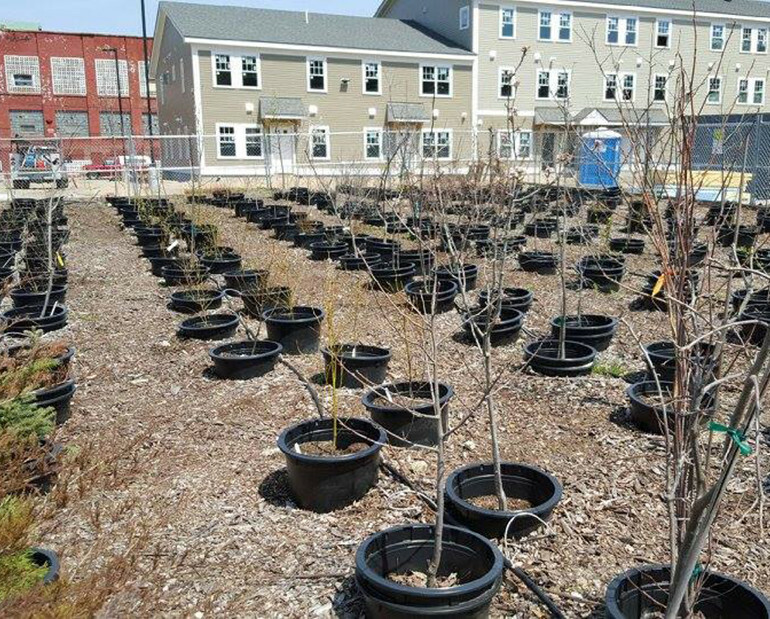 Groundwork Providence also uses these trees for a variety of grant-funded projects, such as green infrastructure installations and volunteer tree plantings.